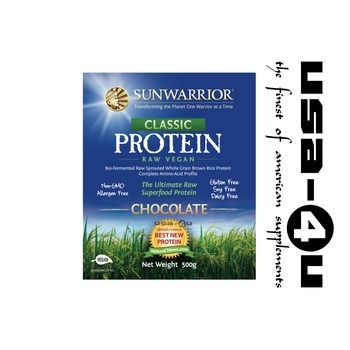 Sunwarrior Classic Raw Vegan Protein uses an old world process, combining the endosperm and bran from raw sprouted whole grain brown rice, to create the first completely hypoallergenic protein, containing all essential and non-essential amino acids in a perfectly balanced profile. Sunwarrior Classic Raw Vegan Protein has the highest amount of (non soy) raw, whole-grain sprouted, vegan protein of any product available. Sunwarrior Classic Raw Vegan Protein is created with a low temperature, natural enzyme process that uses neither chemicals nor acid hydrolysis. Free of solvents, GMOs, radiation, artificial flavors, artificial preservatives, or artificial colors. 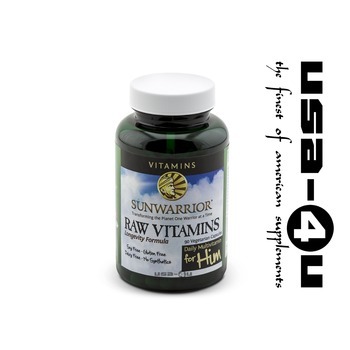 Sunwarrior Classic Raw Vegan Protein is naturally rich in vitamins and minerals, and other essential nutrients such as thiamin, riboflavin, niacin, phosphorous, iron, and potassium. 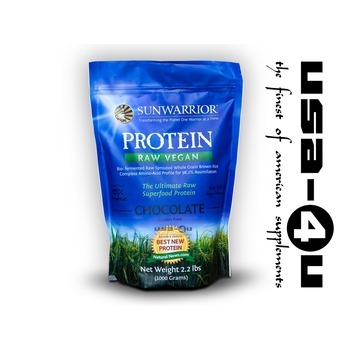 Sunwarrior Classic Raw Vegan Protein is one of the best protein powders available for any lifestyle, not just vegan or vegetarian. What makes WARRIOR BLEND Raw Protein so spectacular? Synergy! 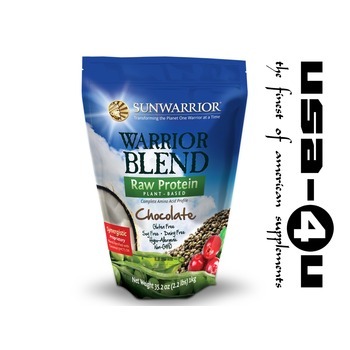 Warrior Blend Raw Protein fuses and multiplies the power of several rich protein sources into a smooth, great tasting, and revolutionary proprietary formula that is overwhelmingly superior to the individual components alone. This dynamic fusion, along with a cold extraction process, creates a unique, raw, plant-based protein with a complete amino acid profile exceptionally high in Arginine, Lysine, Leucine, and branched chain amino acids. The next generation in raw, plant-based protein is here, breaking through the constraints of other protein powders. Warrior Blend is an easily digestible, nutrient filled superfood perfect for anyone who wants to amplify their health and fitness levels. Best of all,Warrior Blend Raw Protein tastes phenomenal. Sunwarrior Ormus Supergreens are grown in a pristine, ancient volcanic valley in Southern Utah and Arizona. The fertile, mineral-rich volcanic soil nurtures this organic, green superfood, rich with platinum, gold, silver, and ormus trace minerals that give the greens a magnetic property. 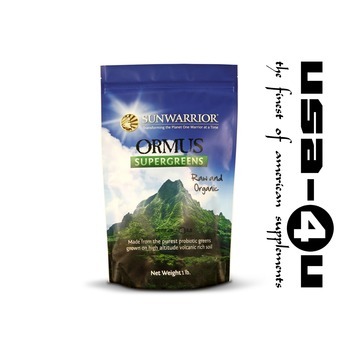 Sunwarrior Ormus Supergreens uses a patented cold-drying process which protects the heat-sensitive bioactive components and phyto-nutrients, making a superior raw, green superfood beverage that is both alive and bio-available. with no powdered probiotics added. superfood beverage that is both alive and bio-available. and monitored for purity and organic compliance. tasting greens on the planet. 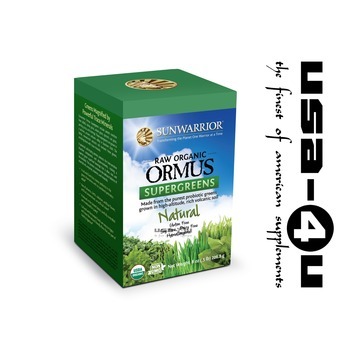 Ormus Supergreens have a pleasant peppermint flavor with just a touch of sweetness. They go well in water, chocolate almond milk, and smoothies. Our Natural flavor will allow you to put it into even more smoothies and meals. 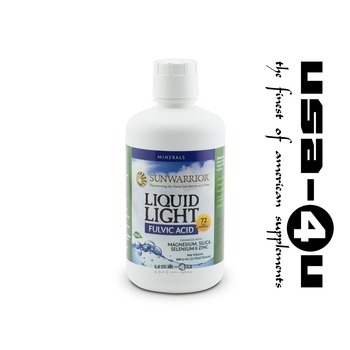 Liquid Light is a plant-based fulvic acid liquid mineral complex created by nature in an ancient petrified plant deposit of Utah. The ionic trace vitamins and minerals are extracted using a cold process to create a liquid supplement that contains one of the strongest chelating agents found in the natural world. What are other benefits of this ionic liquid mineral complex? Barley has been a superfood staple for thousands of years. The Roman army and the Gladiators ate it to fuel their training, long marches, and battles. Modern research shows barley plays a significant role in lowering cholesterol and in controlling glucose and insulin levels. 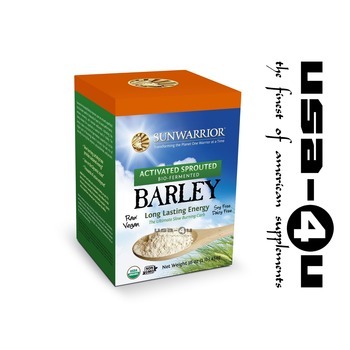 Barley also has high concentrations of age fighting antioxidants and health boosting beta-glucans. Beta-glucans improve immune function, raise energy levels without sugar spikes, and reduce cholesterol. 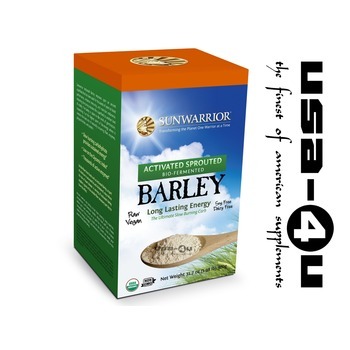 By activating the barley, Sunwarrior elevates this superfood to a new level. Using a Swedish method of low temperature steam, the barley is taken to the brink of germination before packaging. This suspends the barley at the highest point of bio-energy where it contains the best mix of protein, fiber, enzymes, and the ultimate slow burning carbohydrate. Immune Shield is a natural fulvic acid mineral complex fortified with silver ions. This complex serves as a catalyst and chelater that delivers trace minerals, various nutrients, and electrolytes freely to the body’s cells. The presence of silver ions, placed by a proprietary technology, provides a revolutionary form of silver to assist the immune system. These molecules provide a more efficient delivery system to safely provide silver ions in high amounts (over 25 ppm) without the dangerous building up of excessive silver particles within the body’s tissue. This fortified complex delivers the maximum level of benefit, protection, and performance. Delivery of silver ions within a carrier molecule that totally dissolves in water and is easily digested and integrated into the body. 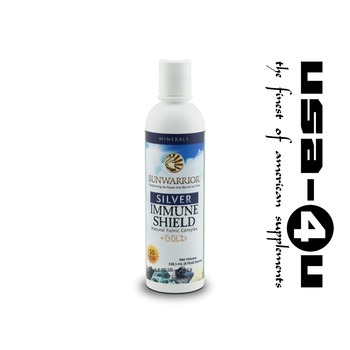 Immune Shield has the ability to dissolve and penetrate all fluids, tissues, and cells. This provides total body immune system support and protection. Silver ion protection within the cells to combat the threat of viruses and bacteria. The silver ions bolster the performance and protection of fulvic acid, maximizing the full potential of the entire complex. Raw, All Natural, Energizing Plant-Based Vitamins and Minerals Nature gives us all the vitamins and minerals we need, concentrated in the plant foods we eat. But our soils are depleted and more of us eat less of the organic plants that sustain life. It’s time to turn back to nature for a solution. Sunwarrior Vitamins are all natural, completely plant-based, and raw. Each capsule comes straight from the natural foods we’re missing, packed with vitamins, minerals, phytonutrients, enzymes, and antioxidants. Liquid Vitamin Mineral Rush comes entirely from raw plant sources and contains no synthetics. These natural ingredients come loaded with phytonutrients, like fulvic acid, that deliver our plant-based mineral complex for increased absorbability, rushing nutrition to the cells where it’s needed. That’s why we call it Rush. Liquid Vitamin Mineral Rush is created by nature, derived from organically grown or wildcrafted plants. These natural sources are blended to create an ideal raw super supplement. A powerful B vitamin complex complements the full spectrum minerals and other health improving essential vitamins. 5 based on 10 vote.